Pokemon GO is once again gaining popularity, thanks to its newest update. It completely overhauled gyms, making them much closer to what they are in the original Pokemon series for Nintendo consoles. And not only that, but it also introduced a brand new feature – raids. Every gamer out there is familiar with the term “raid”, but for people who aren't that much into gaming, let us explain – it's an event in which a number of players come together to face a boss battle which would be too hard for solo players. But what exactly do these raids mean for Pokemon GO, and how do you make the most of them? Here's the quick version of all you need to know. Where to find raids in Pokemon GO? Every gym could become a raid location. When a raid is about to start, an egg will appear above the gym, with a countdown timer. When the timer runs out, a Pokemon will hatch from the egg with extremely high Combat Power, with a new timer above it. Players will be able to initiate raid battles with the boss Pokemon as long as the timer ticks. 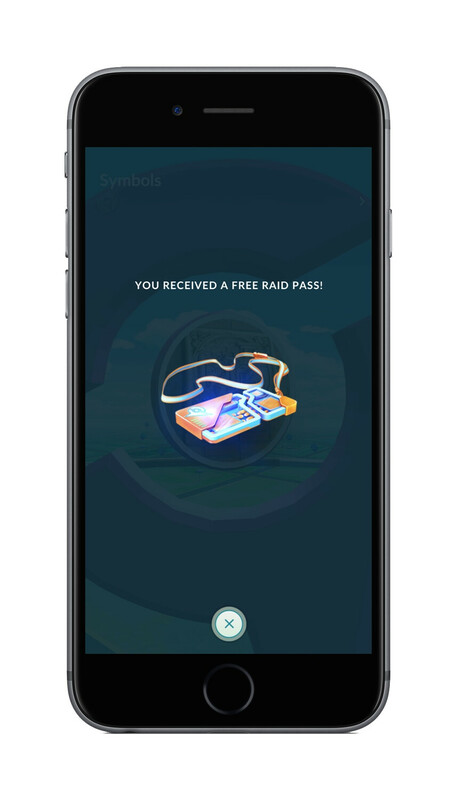 In order to participate in a raid battle, players must first have a Raid Pass. One will be awarded each day for free by spinning a gym photo disc. If you happen to need additional raid passes in one day, you can purchase them from the in-game shop. When someone initiates a raid battle, they can either choose to enter a private group, or they can enter a public one. Private groups are protected by a password that consists of three Pokemon. For example, a friend that wants to join your private group, might have to enter three Bulbasaurs as a password. Then, players will be given two minutes to prepare for the battle, choose their Pokemon, heal them if necessary, and so on. Once the battle itself starts, it works exactly as a gym battle – players can use their Normal and Charged attacks, as well as dodge sideways. The only difference between gym battles and raids is that players from different teams can work together to bring the boss down. Are all raid battles equal? No, they're not. There are five tiers of raid battles, and you can see which tier a specific raid is in by counting the monster heads above the raid boss, or by guessing based on an egg's color. The easiest tiers are Tier 1 and Tier 2, which start from a pink egg. Some high-level players can even beat these bosses on their own. The tougher battles come from a yellow egg, and are Tier 3 and Tier 4. The hardest battles will be against Legendary Pokemon (once they're rolled out). These are hatched from a Dark Egg and are Tier 5. How to win raid battles? The first and most important rule of raid battles is to choose the right Pokemon. Always counter the type of the boss, no matter what. The type of the Pokemon you choose is far vastly important than their CP. Once you're in the battle, don't bother dodging. If you're in a big enough group, you all have plenty of monsters to battle the boss, so just spam it with attacks and go for the highest damage per second possible. What rewards do raids offer? The most important reward a raid battle will give you is the ability to catch the raid boss. Do keep in mind that it will not retain its original extra-high CP, but it will have great stats and it will always be worth raising. 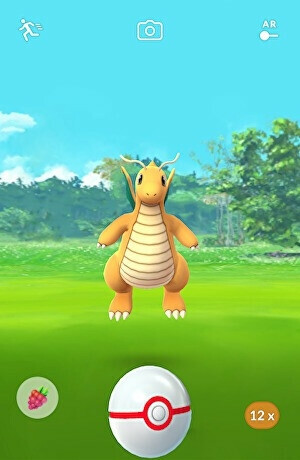 To catch the raid boss, you will be given Premier Balls, which can only be used in this particular case, and players don't get to keep them once their encounter with the raid boss is over. Additional rewards include Fast and Charged Technical Machines. These are used to change the attacks of a single Pokemon once, for a random one from the pool of possible moves for the specific monster. Raid battles could also award you Rare Candy (which can be exchanged for any Pokemon candy you want) and Golden Razz Berry (a more powerful version of the regular Razz Berry).